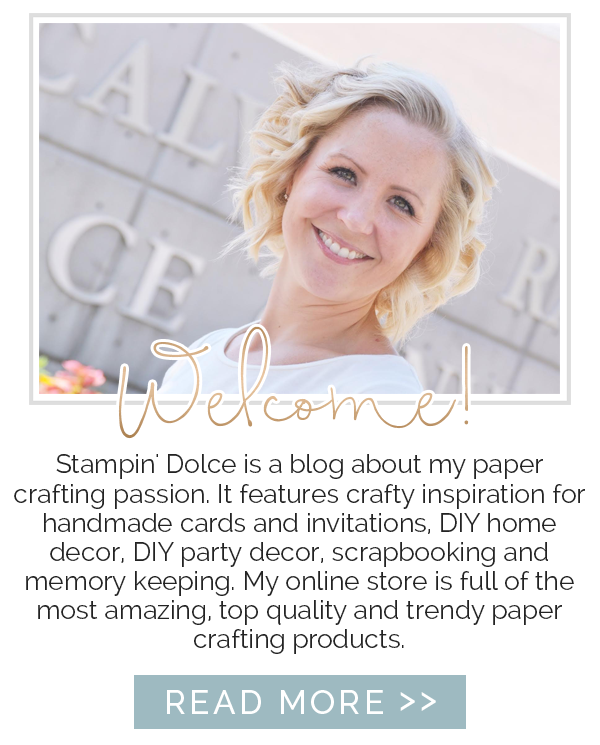 The most popular event from Stampin' Dolce has to be the monthly stamp club. 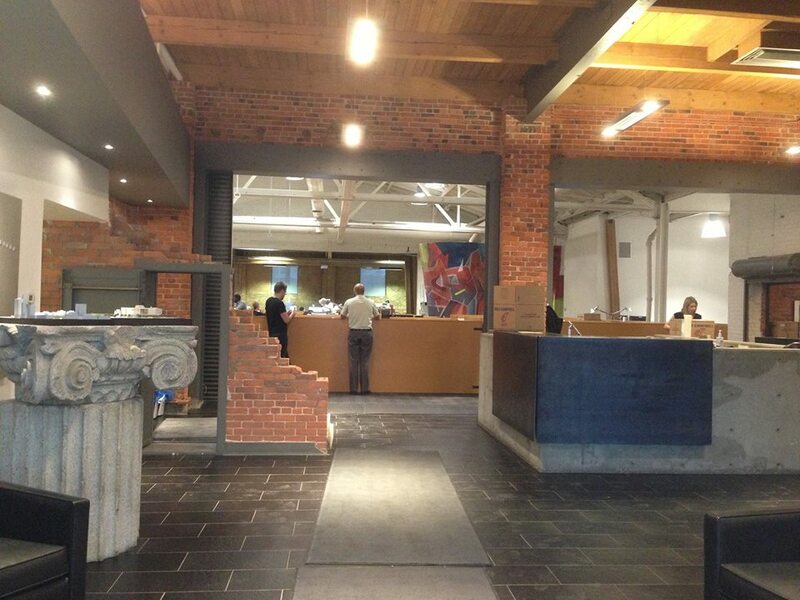 For 10 years I have ran groups from my studio in North West Edmonton. I am located just of the Anthony Henday at 127 street and 137 Avenue and just a short 3 minutes from Campbell Business park in St. Albert. what is a stamp club? You get to come to my studio one night a month to create and play with the newest Stampin' Up! products and tools, learn techniques and paper crafting tips, make new friends and have fun! To serve you better, I am all about flexibility with my club events. Makeup classes - I have 3 to 5 clubs that run each month. This year all stamp club events will be held on Tuesday evenings. This means that if you miss your designated stamp club evening you are welcome to do a makeup class at another club event. Pick what you create - At each club you get to choose what you make and take home. 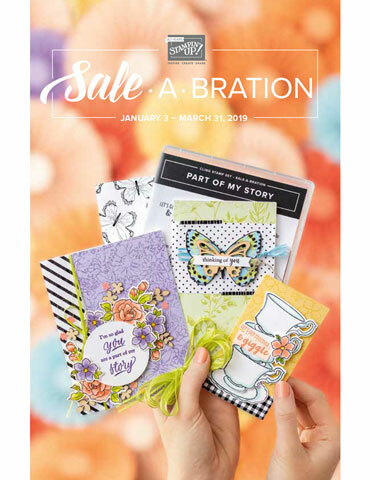 Place a *$25 Stampin' Up! product purchase (plus shipping and tax) and your make and take projects are free! 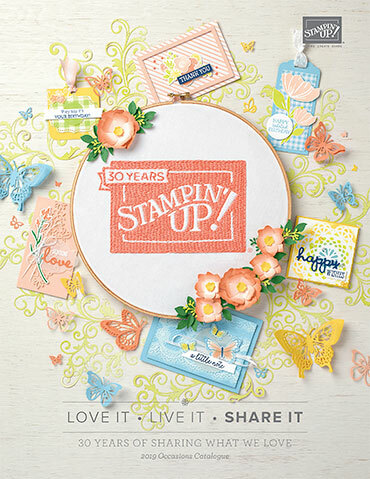 Place a $50 Stampin' Up! product purchase and you can make two sets of projects! (i.e. create 2 cards and 2 scrapbook pages). 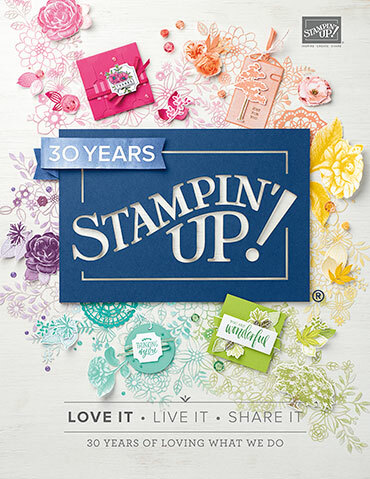 *a $25 product purchase is the minimum to be a stamp club member. Stamp clubs meet January through December. Each club will have a total of 12 club members. 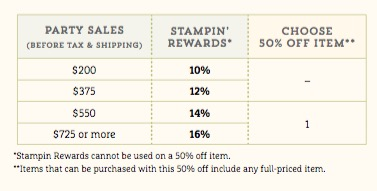 This means that each member will receive the free Stampin' Rewards from the group sales once in the cycle of the year. If you can not attend your stamp club evening you are welcome to do a makeup class but I ask that you send me your minimum $25 product order the evening of your schedule club. Your fellow stamp club members rely on your order to get their free rewards. This will allow me to coordinate the Stampin' Rewards and close the group order in a timely fashion. If you have any questions at all I would be happy to help! January is coming quickly! Register today by emailing kristafrattin@yahoo.com. We would love to have you join us! Hello everyone!!! Welcome to the final week before Christmas! Are you ready? My shopping is complete but I have a bunch of wrapping to do. I have yet to start our family newsletter with photographs and stories from the past year ... it is looking like it will be a New Year letter rather than a Christmas letter this year. We will see what the week brings. I am trying to slow down a little bit and enjoy some time with my family to take it all in. 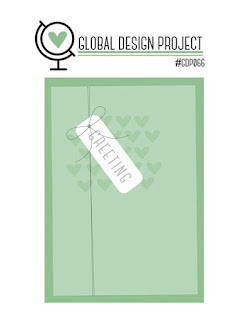 Today I am creating for the Global Design Project Challenge #GDP067. The theme this week is "trees". My favorite tree stamp set is Sheltering Tree. Good luck on the week ahead my friends! Try not to sweat the small stuff! Enjoy the season. 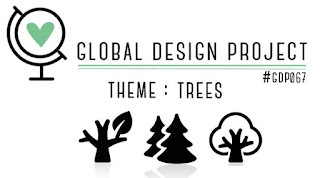 Visit the Global Design Project to see what the design team has created for the tree theme. All week long our followers will be creating and sharing with #GDP067. You are always welcome to join the fun (full details over at the GDP). It is Friday and one week until Christmas! If you are in the holiday party planning mood you will want to check out this mason jar table center peice that I created today for the Fancy Friday Blog Hop! Our basement is our stampin' studio and has a long table that my stampers sit at to create. In December, I have Christmas parties for all of my monthly stamp clubs. We enjoy party treats and favors and I decorate the studio with Stampin' Up! party decor and fancy table center piece! I covered the table with a white table cloth. I do this every year and was getting tired of it. I spiced it up by running silver wrapping down the length of the table. It looks great! The centerpiece candles are made with 1L mason jars. I tied Stampin' Up! ribbon around the throats and tied a knot. With a hot glue gun I added branches, white berries and mini Christmas ornaments (all from our local craft store). I used the Pretty Pines Thinlits dies to cut some garland with Always Artichoke Cardstock. They too were tucked in and held with some hot glue. To hide the hot glue, and finish it off, I added Mini Jingle Bells and Christmas Trinkets Embellishments with a bow. I filled the jars with Epsom Salts and purchased mini pillar candles to burn inside. I love how they dripped when they burned and pooled the wax on the Epsom Salts. On Thursday I blogged the parties coordinating candy table, the party favors and party banners. Click here to see the post! Up next on the Fancy Friday blog hop is Sue Plote. Click over to Sue and she what she has created for you today!